Dis ya one a wicked roots riddim!! Stephen McGregor lives up to his nickname on dis ya riddim. 'Di Genius' is definitely in top form. All de big name dem deh pon de riddim. 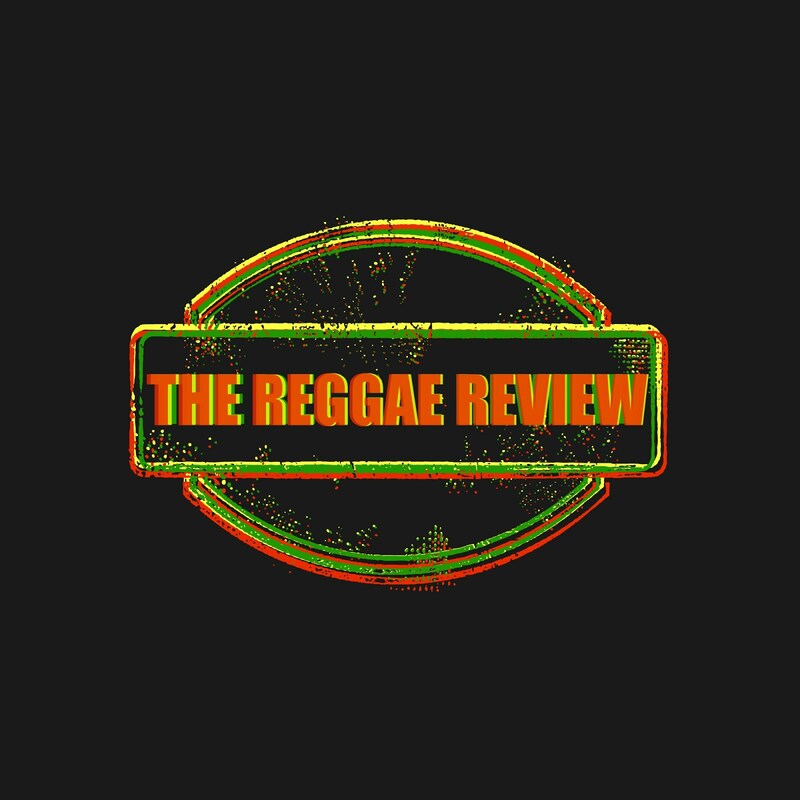 Is Reggae Losing It's Roots?